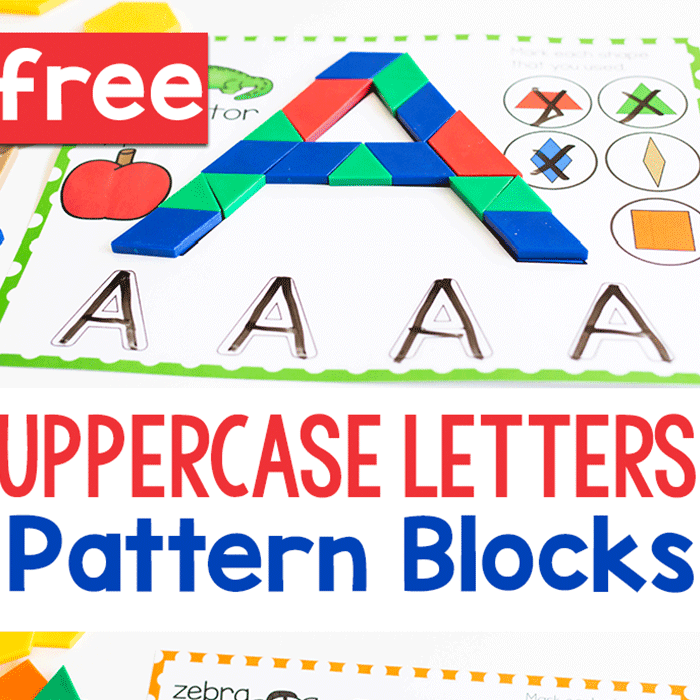 This Rainy Day I Spy is the perfect introduction to the rainy days of April for your preschoolers! 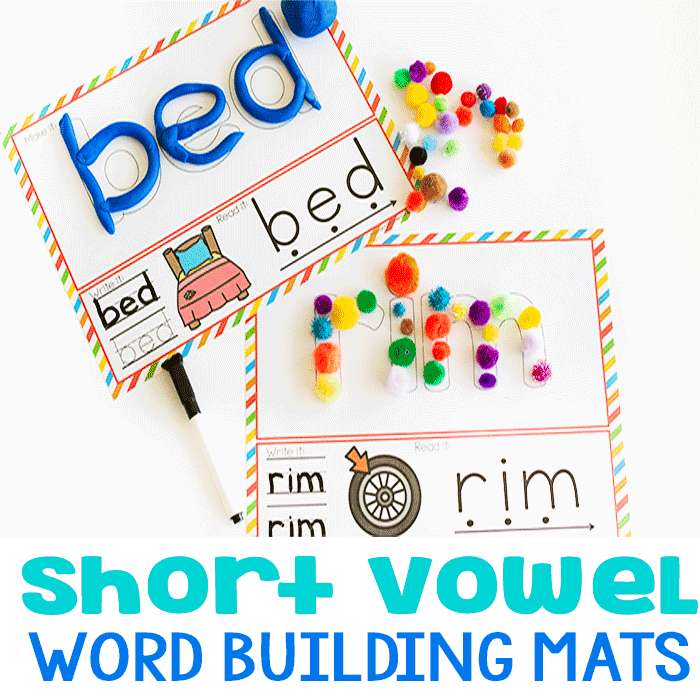 Practice counting, matching, and visual discrimination while building language skills to familiarize them with words that they will be hearing during the beginning of spring. 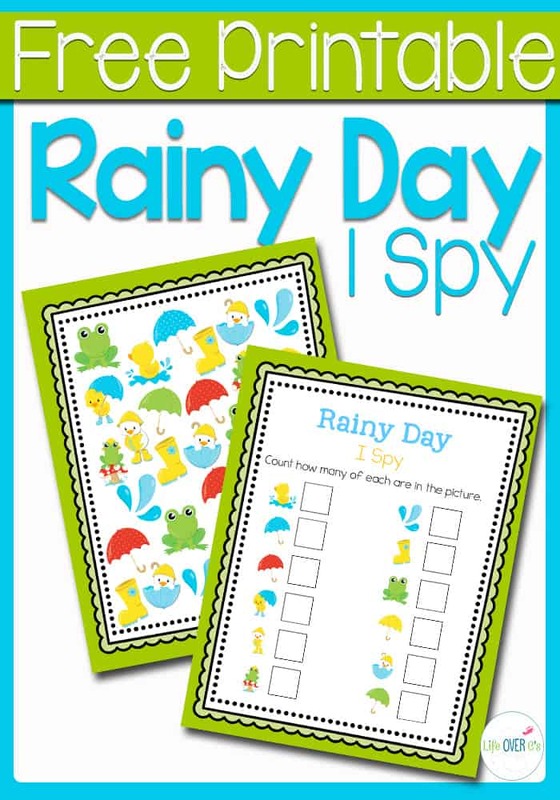 The Rainy Day I Spy is perfect for using at home or school for some fun themed counting practice. 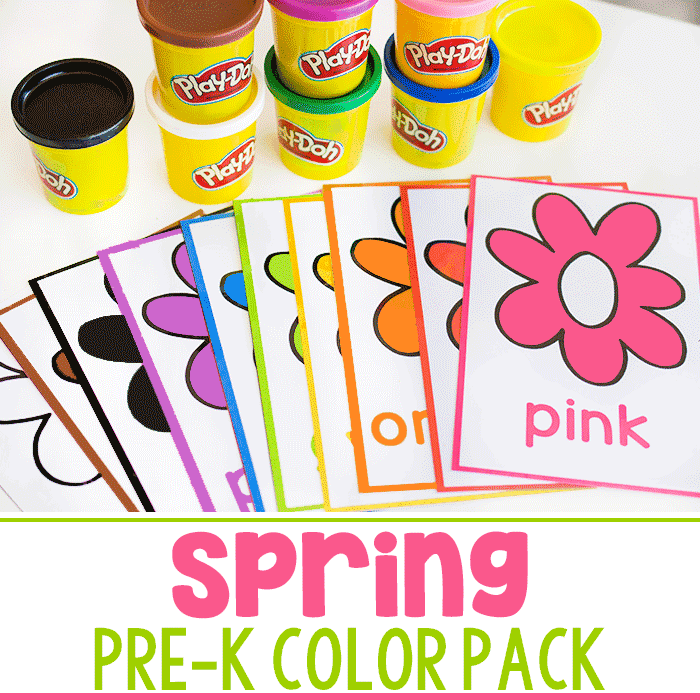 This season have some fun with a Rainy Day I Spy activity!